MAST’s brief was to design a 280 unit development, regenerating the local site and its community. 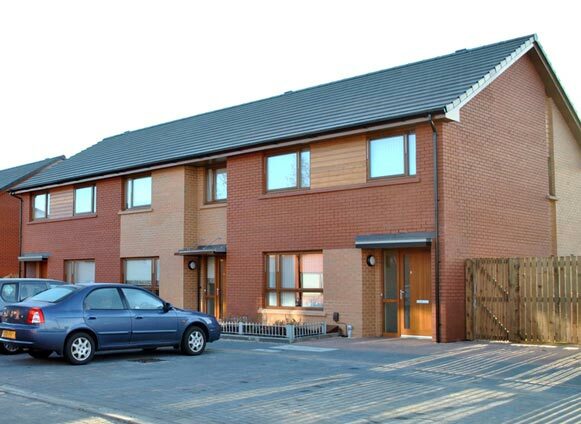 This followed an earlier masterplan by MAST with development across 4 phases. 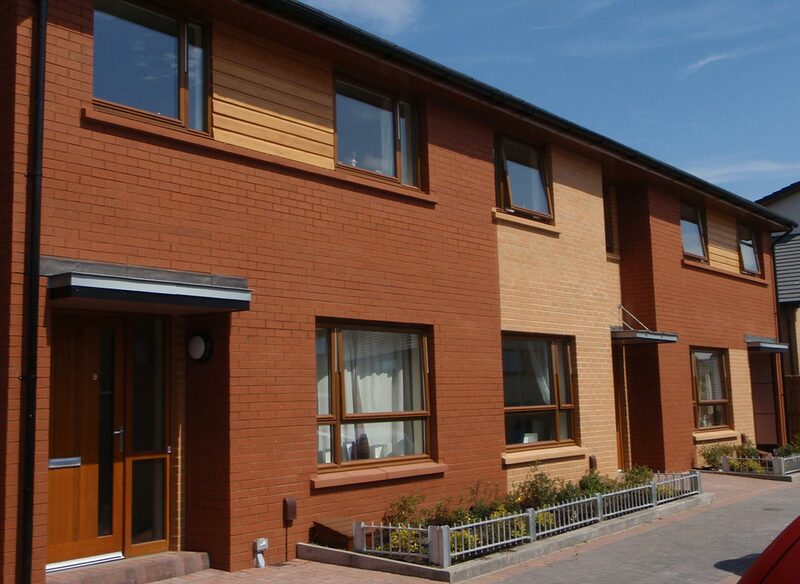 Sustainability and social initiatives included addressing fuel poverty, Eco homes, Housing For Various Needs (HFVN) and community collaboration. The relationship between the community and their public and private spaces was at the heart of this project. Working closely with the community and local initiatives, we actively improved the streetscape environment. Two new home zoned streets and a collection of public spaces were created, serving both a structural and social purpose. This innovative design was to become a North Ayrshire first. Our collaborative approach with the Wise Group, a local training and employment initiative, the Association and the community itself proved to be the making of this vibrant development.